Anyone not ready to upgrade ? I hear Samsung’s Android phones are getting better by the day. 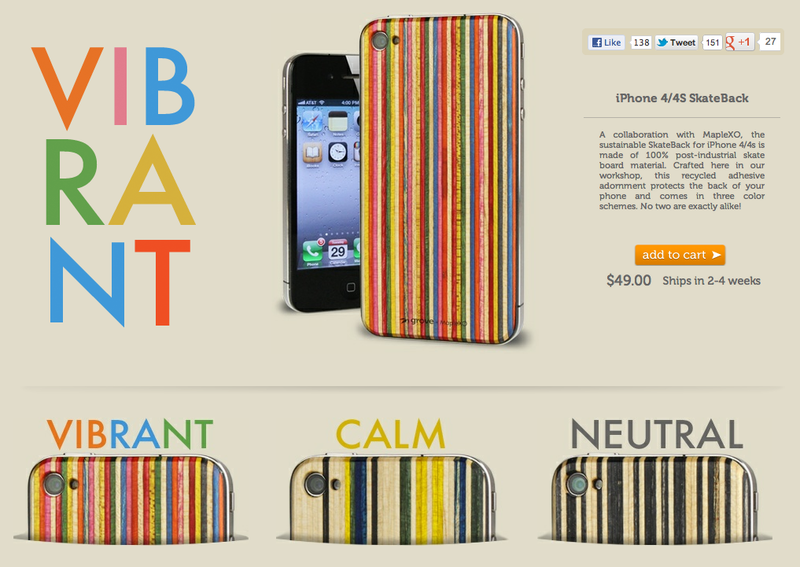 But if you caught fire, you can add some street-cred and shredding personality to the rear of your iPhone for about $50 (US). They are made from 100% post-industrial skate board material, and attach to your iPhone 4 or 4S via a peel-and-stick 3M adhesive that promises to allow for residue-free removal. 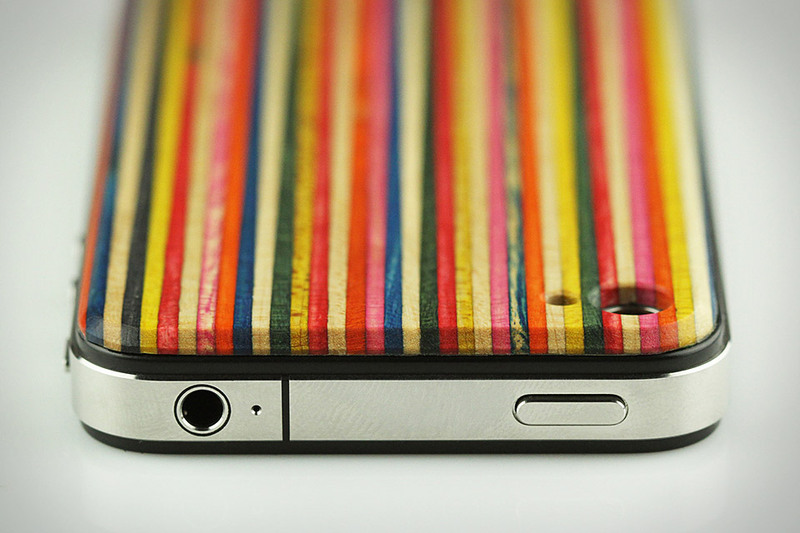 This entry was posted in design, Mobile and tagged iphone, Skateback, uncrate. Bookmark the permalink.